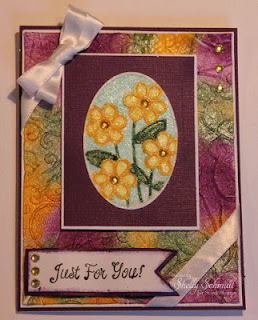 The Sweet Stamps Challenge this week is Flowers. This Cutwork Card image-which I love- takes me back to my sewing days....Cutwork is just so beautiful to me! The image is stamped on Parchment Vellum and embossed in White Detail Embossing Powder. I used my tools for Parchment to cut out areas of the vellum-both around the Rose and in the corners. The 4-Split tool cuts out around the edge of the Vellum. 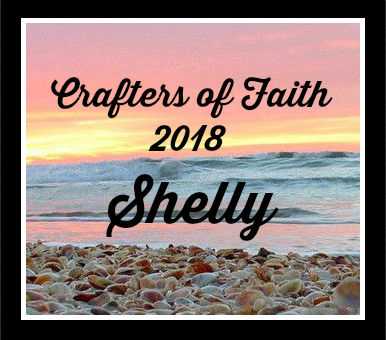 We have a monthly challenge as well- 5/15-6/14- make a Flip-Flop card- you have a chance to WIN a TECHNIQUE JUNKIES CD!!! I joined in a couple of ATC Swap recently and wanted to share the ATC's with you. 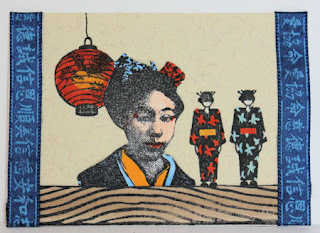 I used a portion of a stamp from About Art Accents- HERE is a post with the card I made with a portion of this image- and wanted to use the center cut out part........ The background is the Distress Glue technique from the Technique Junkies. This is by Cynthia G.
The 2nd Swap was themed- Kites, Oriental Toys and Oriental Games. Again I used a Distress Glue background. 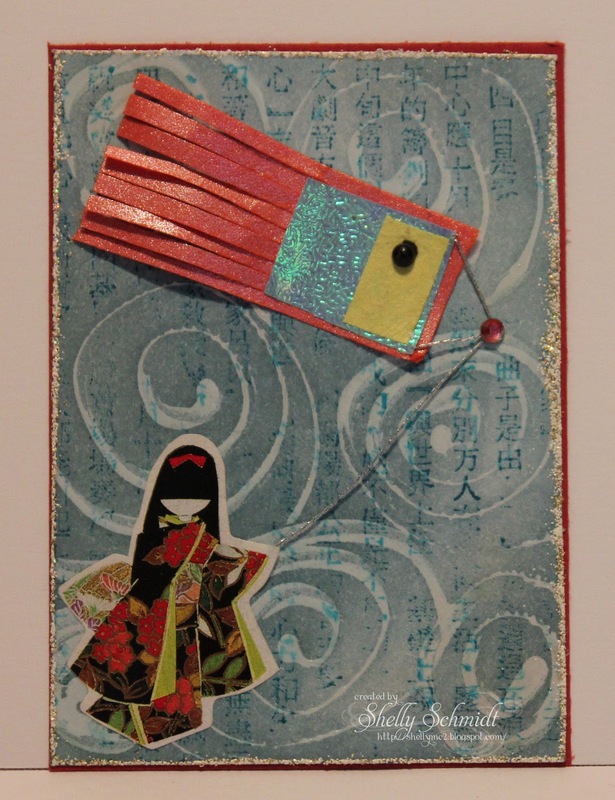 I was at a loss for what to do with this theme, so used shimmery cardstocks and made a kite and used a sticker I had in an Asian theme. The text on the background is by Hero Arts. 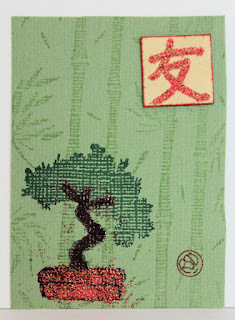 And this is the ATC I received from Wendy M., my swap partner for the month. For the flowers, I used my Parchment Stylus Tool and 'conditioned the cardstock'. What you do is lay the cardstock flower on a soft mat. Beginning in the center of the flower, use the tool in a circular motion and the cardstock will soften and the flower will 'pop'. I sponged Dandelion Shades Die Ink onto the top die of the flower and added Micro Beads to the centers in adhesive. 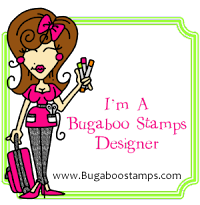 Stop by the Sweet Stamps Challenge Blog HERE to see what the rest of the DT has created for the Challenge and say Hello to the NEW DT! Songbird Challenge- Bloom and Grow -Let me Call You SweetHeart.....is the song that inspired this card- for my Parents who will be married 58 yrs at the end of this month! Do you ever print out digi images on photocopy paper 'in case' you need to do any masking on your card? Well, I do, and the Technique Junkies has the perfect tutorial to use those images using a photo transfer technique called Paint transfer. How fun is that? I used a 2nd image for the flower, colored it with Copics and layered it in the paint can. This digi is from Sweet and Sassy Stamps. The beautiful ribbon is from Paper Temptress. The corner and border dies are Cheery Lynn and are from Sweet Stamps. Just a quick note- my Dad is out of the hospital, and was transferred to a rehab facility- being told he cannot go home until he can walk without assistance. He has trouble putting weight on his leg....so I am heading to Ky to help out my Mom- and will return home late Monday night. If I am slow or absent commenting on blogs, that is why......Thanks in advance for your understanding! 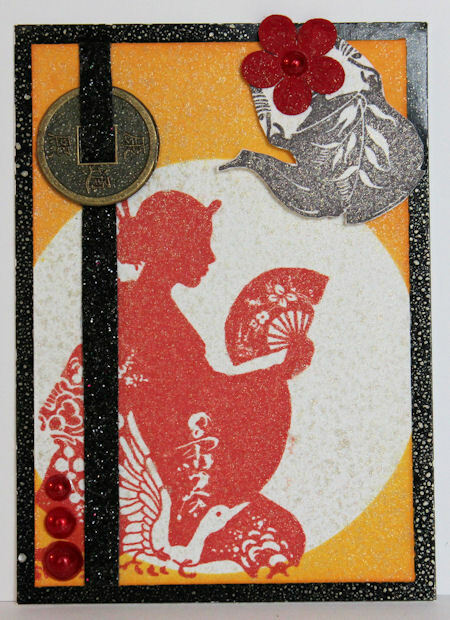 The Sweet Stamps Challenge this Month is to make a Flip Flop card. From the new Technique Junkies newsletter, I used a technique called DP Starburst. There is a tutorial on Splitcoast for the Flip Flop card HERE is the link. I used the same technique as I did for the edging to cut the die the other day where I put post it notes to the edge of these I wanted the die to cut, then put the cutting plate to the point I wanted the cutting to stop for each side of the die I used. I cut out the oval by tracing on the inside of the die and made one for the front and one for the back. I used Coordinations cardstock- and I used the Shades die ink SPOT that coordinates with the cardstock color I used. I sponged Tidal Wave ink to the edges and then used the piercing tool to go around the edges. I stamped a small stamp in the Tidal Wave ink, then stamped off to get a lighter color- using the image for a background on my ovals. I used a light application of Blue Ice Creative paint on the background for a touch of sparkle- and I also added it to the die cut butterfly. The rhinestones and the ribbon are the final touch. I hope you will come join us for the challenge- it runs for an entire month- thru 6/14- so you have plenty of time to join us. I hope you will join in the challenge! You can enter once and you have a chance of winning a Technique Junkies CD, and if you use a Sweet Stamps image- you will receive an additional chance to win! Please note- there is a limit of 10 challenges for each entry.The winner is chosen by Random.org- so everyone has a chance to win! 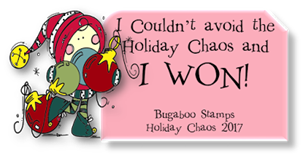 We have a weekly challenge as well- you have a chance to WIN $20 of items from the store at Sweet Stamps. Sweet Stamps Challenge this week is to make a SPRING card! What says SPRING better than Flowers? Wahoo- I was in a colorful mood! And a sparkly mood too : ) I used a Technique Junkies technique called Textured Bounty- ohhh Sparkle a plenty!!! On the background, I used Creative Inspirations Paints. The flowers are a new die- the oval is the frame around the flowers- they reminded me of Stained Glass. I cut the die on double sided sticky tape which was attached to plain white cardstock, then added Microfine glitter and colored the flowers and background with Copics. We have a monthly challenge as well- 4/15-5/14 Stamp a background Paper- you have a chance to WIN a TECHNIQUE JUNKIES CD!!! 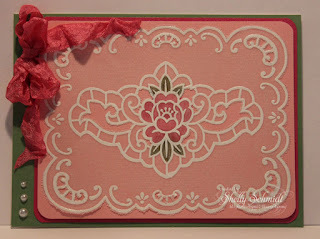 Make it Monday- Anything Goes- and a great way to discover fabulous cardmakers!!! The last Technique Junkies newsletter taught us how to make a Starburst background. This is a fun technique and a great way to use up DP you have on hand. I used Graphic 45 Bird Song DP. The image is from About Art Accents/Art Neko. I colored the image with Copics and added Crystal effects on the water so it has some shine to it. Her name is Ho Hsien Ku and she is one of the Eight immortals- more info on the store web site. A great Photo Op I could not pass up....... On the far Rt is a friend I met on Couch Surfing- Jinn- she studied in the US for a couple of years and offered to come with us- we had a blast- she is a delight! Here are the kids with Jinn. This is the view out of my window in Yangshuo at the Mountain Retreat. This is called Moon Rock- it is also in Yangshuo- it is a hike to get to the top- it was very very Humid there- but the scenery at the top was amazing, so well worth it! I have never tried this card design before and wanted to give it a go! How fun- the directions are from the new Shape It CD from the Technique Junkies. I had to get creative with the sentiment, so used a stamp positioner and a black marker for placement as the entire sentiment was too long for the tag width. I wanted to use a border die for the edge on the top- so wanted to share how I just cut a portion of it. I do not want the top portion to be cut when I run it thru my die cutting machine. I line up post it notes along the die where I want the cutting to end- the Post-it Notes will also hold the die in place. I place the top plate into the machine with just a small portion remaining on the platform.....so that the edge of the top cutting plate is along the line where the Post-it Notes are at- as you can see above. Go ahead and roll the handle and since there is no pressure from the top plate on the top edge of the die, it does not cut- and now I have my border on the edge of my paper. 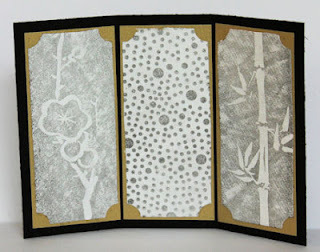 I used my Parchment Stylus Tool and added a more polished look to the embossing for my finished card. 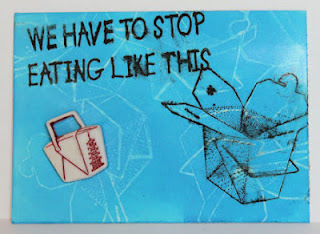 My Monthly ATC group challenged us to make Chunky ATC's this month- we all LOVED the 3-D creativity! Our other challenge was to use supplies we already have- nothing new....... and I hate to admit how many supplies I 'opened the package' to make this ATC. I used the Hero stamp set by Artistic Outpost to create my ATC. I used Ranger Distress markers for the stamping. The panel on the far Lt used a Distress Glue background. The image was stamped and I fussy cut it out. The grunge stars were painted with Distress inks as well. The pinwheel on the top uses the new SU sizzlet. The 2nd panel uses a (retired) SU sentiment. The third panel uses the AO stamps and a Ranger frame. I used stickers on the far right panel. Cindy K made two Chunky's. Diane M. made this Chunky using a Vogue pattern. This Chunky was made by Diane S.
Linda O made four Chunky's- the top two were trades for today- whola- so awesome!!! Sandy made this fabulous creation! Harriet was busy and made 5 Chunkies- and traded two of them. Marcie made a multi-season ATC- Christmas, Graduation, Baby and Happy Birthday. Mary drilled a circle in the center of her ATC- I LOVE this cool idea! She was very busy this month- she made all of the ATC's as well- see below........! It is so nice to be back in the USA- I will get around to Blogs in the next couple of days to comment!! !